Looking to expand your business or need a place to put your gear? 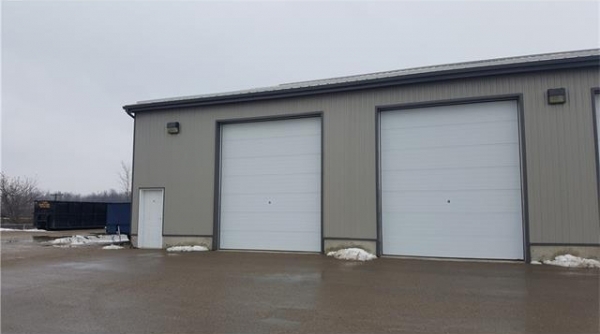 This great newer heated shop space is available for rent, up to 1700 sqft approx - clean, dry, hydro available or can be increased, separate man door entrance, large ground level bays. Ideal for plumber, electrician, carpenters or personal storage and more.